THE FOLLOWING ITEMS ARE ONLY AVILABLE BY CONTACTING THE STORE. POSTAGE WILL BE CHARGED AT A QUOTED RATE. CLYDE THE MONKEY CHARLIE BEARS PLUSH COLLECTION 77cm. 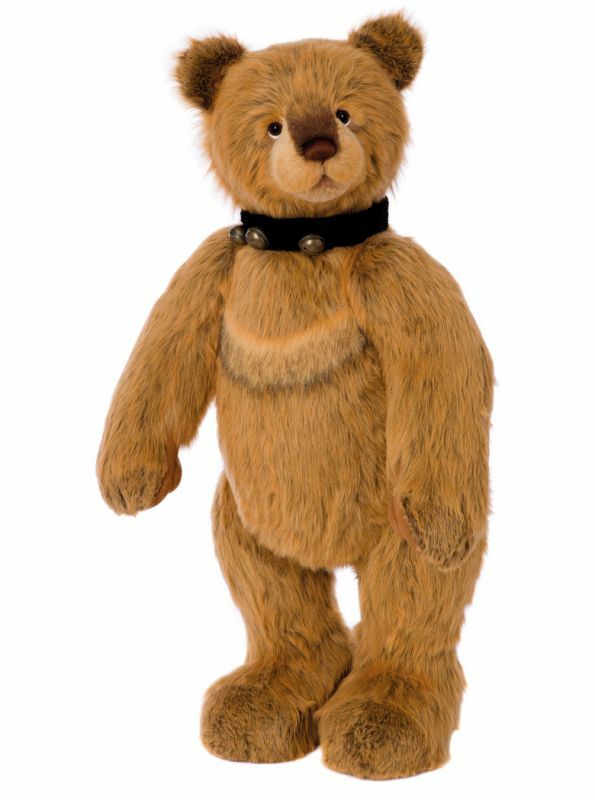 Charlie Bears Plush Rabbit Malibu 76cm.